The Life Bracelet is an element of the care system that increases patients’ security and gives them greater independence. It never needs to be removed, it is waterproof, and the battery lasts for two years. It has an SOS Life Button which enables the patient to contact the Center for Remote Medical Care and request help. 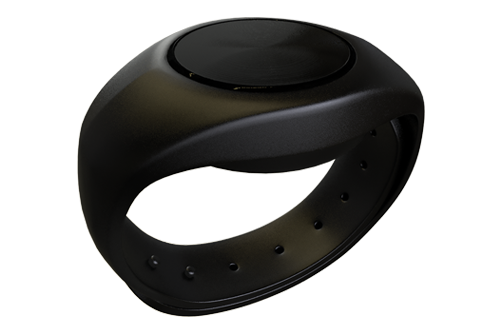 The sensor in the bracelet detects loss of consciousness and falls, and automatically alerts the Center for Remote Medical Care in the event of either. The built-in Health Card allows medical staff to read, on a smartphone or tablet, the patient’s principal medical data (synchronization with EHR), such as personal data, age, blood group, allergies, diagnosed illnesses, prescribed medications, and contact details for the next of kin.